Home Page - J Norman & Sons Property Services - Norwich & Suburbs. J Norman & Sons Property Services pride ourselves on delivering a quality service to our customers. We aim to surpass expectations and deliver what we promise on time. We can undertake many jobs around your home from Gutter clearing to fitting a new Bathroom suite. No job is too small and we have no minimum charge so that little job you have been putting off will not cost as much as you think. Take a look through our services list and gallery to see how we can help you and if you can't find what you are looking for please contact us as we may still be able to help. 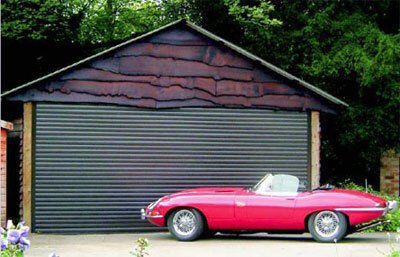 Now installing roller doors, garage doors & security shutters. Please call for more information. 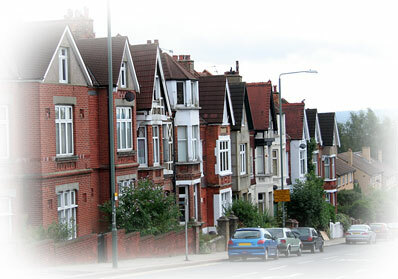 J Norman & Sons Property Services is a trading name of 1st Class Building Services.